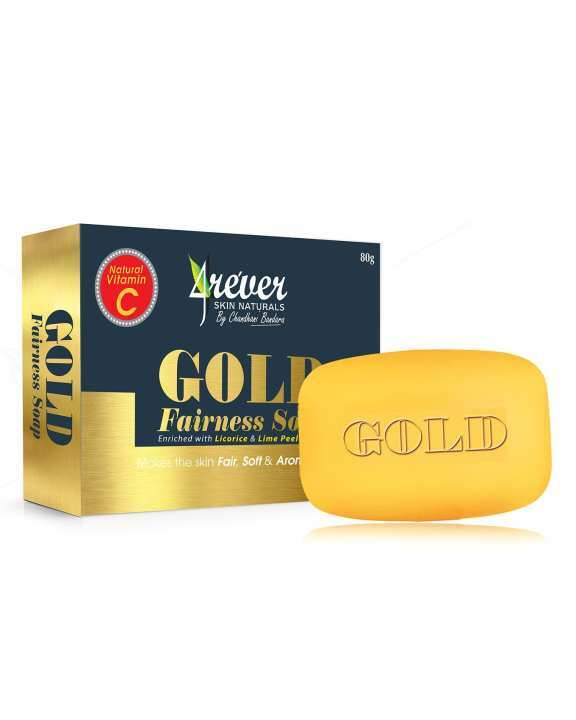 This safe cleanser enriched with natural extracts of Tamarind, Neem, Turmeric, Lunuwila, Venivel, Aththora & Guava helps in removing deep seated grime, excess oil and dirt without over drying the skin. The mild scrubbing particles along with creamy lather perfectly remove dead skin cells revealing soft, glowing skin underneath to lighten the complexion. It gives long hours deodorant protection and helps keep you feeling clean & fresh. Apply on wet skin while smoothly scrubbing over the skin. More appropriate to use once a day at night. wow ..great product for price.. I love 4rever products.. thank you 4rever..